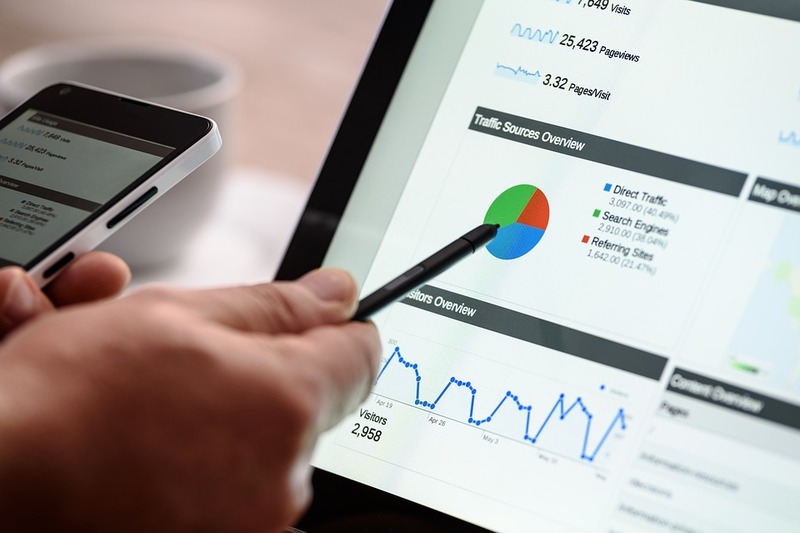 If you have just put your website up or are starting to set up your website it is important that you understand what search engine optimization is. Search engine optimization is a process that could determine how well your website does online and how much you make in terms of sales from the website. If you are new to search engine optimization there is a lot of information that you will need to learn and understand. Before you can get into the strategies of search engine optimization you need to know what this is. Search engine optimization or SEO is the use of certain ranking factors to ensure your website has a high rank in search engine results. You will need to take advantage of SEO to ensure that when people look on search engines for your niche you are in the listings that they see. 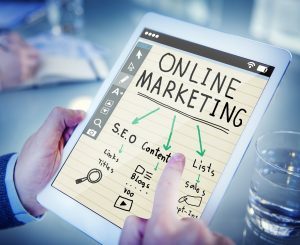 Unless you are willing to pay for advertising having a high search ranking is the best way to get people to your website. 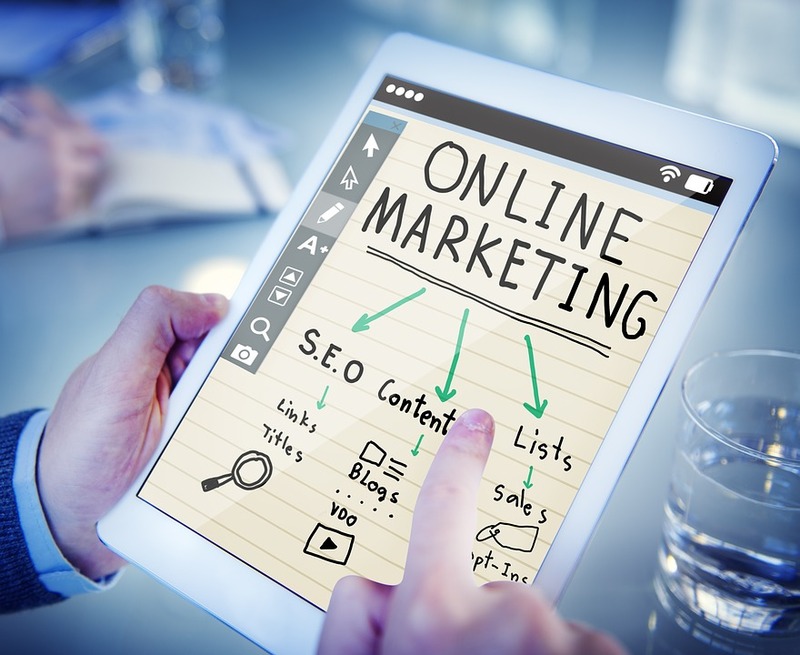 Many people believe that search engine rankings are better than paid advertising because the people landing on your website will actually be interested in the content. People searching for keywords related to your website already know what they want to find on your site. 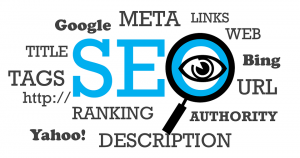 There are a number of basic factors that need to be considered when looking at SEO. These factors will help you gain a high ranking on the search engines and get traffic to your website. They will also affect your business in a variety of ways. Keyword research is the most important building block of SEO. This research should be done first so you can determine what phrases your potential customers will be looking for on the search engines. There are a number of tools you can use including the Google keyword tool to help with this. Once you have completed keyword research you can create website content focusing on these terms. Keyword research is so powerful because it tells you exactly what people are looking for in your niche. If you are able to offer visitors the information they want, they are more likely to stay on your website and return ensuring your online success. On-page optimization is another basic factor that you need to consider and one that all search engines take into account. When ranking websites the search engines will see if the content on the website is relevant to the niche. To improve on-page optimization your keywords need to be part of the content in a natural way and not stuffed into the wording. 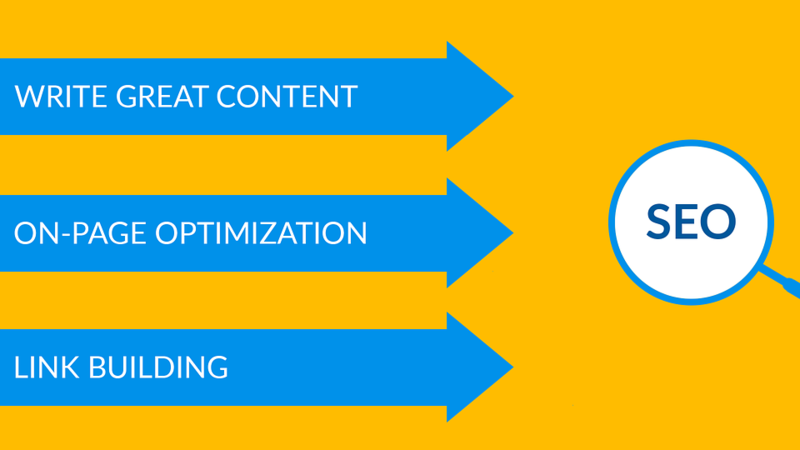 Off-page optimization is also important as it relates to the back links leading to your website. There are a number of techniques which can be used to increase back links, but you need to be careful with this. Back links will affect your rankings and without them, you will have a harder time ranking highly. One point to keep in mind with back links is that they should always be from a reputable website as links from strange websites might actually harm your search engine rankings. There are many people new to hosting a website who feel that SEO is not a major factor in success. However, these people could not be more wrong as SEO affects not only the traffic your website gets, but also the sales that you want to make. 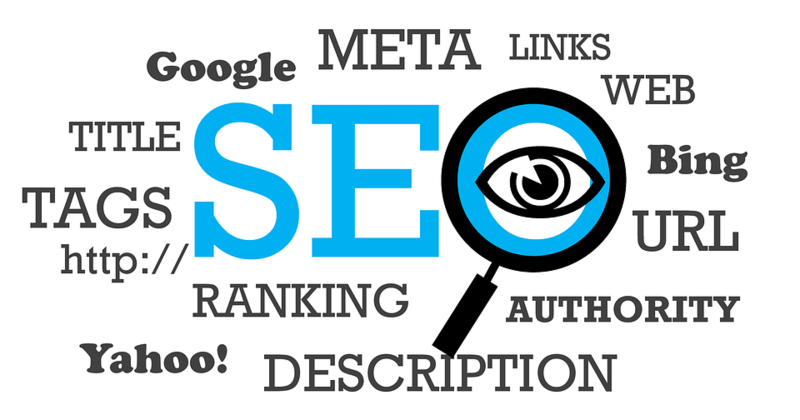 If you want people to be able to find your website using Google you have to be able to rank for certain keywords. To determine ranking Google looks at SEO techniques such as keywords and back links. Knowing how to use these techniques ensures that Google not only notices your website, but also ranks it in a place where potential visitors will be able to see it. If you feel that you do not know what to do in terms of search engine optimization you should not worry. Most new website owners feel this way but this can easily be rectified by learning about search engine algorithms and optimization. Some website owners feel it best to hire a search engine optimization company to look into this for them, for experts like the ones from your Edmonton SEO team can contribute a lot of ideas and help for your uprising website. 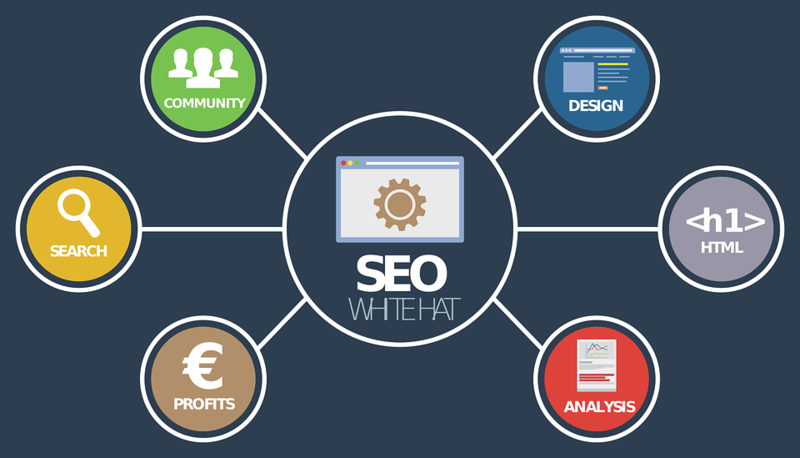 Using an SEO company is a good idea if you have the funds to pay for their services. They will be able to look through your website and determine the content you need based on keyword research they have completed. They will also be able to create back links to your site which is something that many people find hard to do. An SEO company can take a lot of stress out of being successful online and you will not have to take the time to learn about SEO techniques.